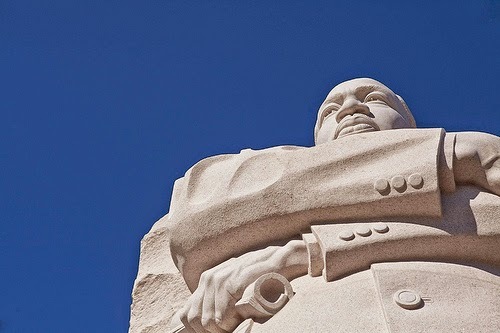 The Biography in Context database is great place to learn more about the civil rights activist and humanitarian Martin Luther King, Jr.
What makes Biography in Context so unique is that its content—which includes multimedia sources like videos, images, magazines, and news articles—is updated daily. So even if a famous figure that you are researching is no longer with us, you can see how his/her legacy continues to impact contemporary society today! Check out this page on Martin Luther King, Jr. Note: You may be prompted to enter your RioLearn username/password to access this content. Image by Anthony Quintano under a CC-BY 2.0 license.